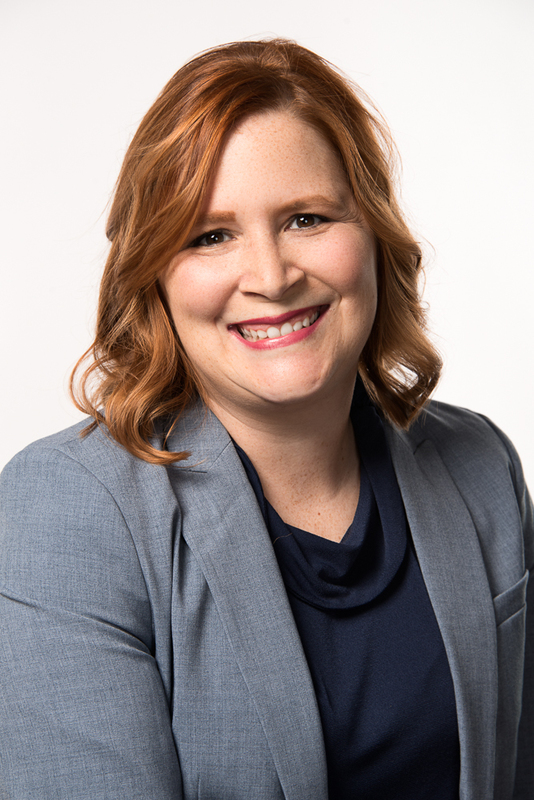 Adding nearly a decade of experience and passion for policy and research (particularly in the areas of education, healthcare, and human services), Kaitlin is an essential element of Catalyst Public Affairs. Her experience in nonprofit administration allows us to understand the unique challenges nonprofits face in policy and practice. Her career, which began in 2006 working for a U.S. Senator representing Nebraska, has spanned multiple specialties. Working as a Policy Coordinator for Voices for Children, she specialized in healthcare and nutrition issues facing Nebraska’s children. Kaitlin spent four years working for State Senator Sue Crawford, which saw the successful passage of credentialing for healthcare professionals, tuition benefits and other supports for military families, as well as the creation of a subsidized employment pilot program using TANF Rainy Day funds. Joining Catalyst after holding the position of Legislative Aide with Husch Blackwell focusing on the Nebraska Unicameral, Kaitlin continues to be highly active in local organizations. Kaitlin serves as the New Member Recruitment Chair on the Young Leadership Committee of the JDRF Omaha-Council Bluffs Chapter, and spearheads the United Thank Offering ministry at her parish, St. Martha’s Episcopal Church in Papillion, NE. Having Kaitlin on the Catalyst team adds an invaluable layer of experience to the way we propel our clients to success.